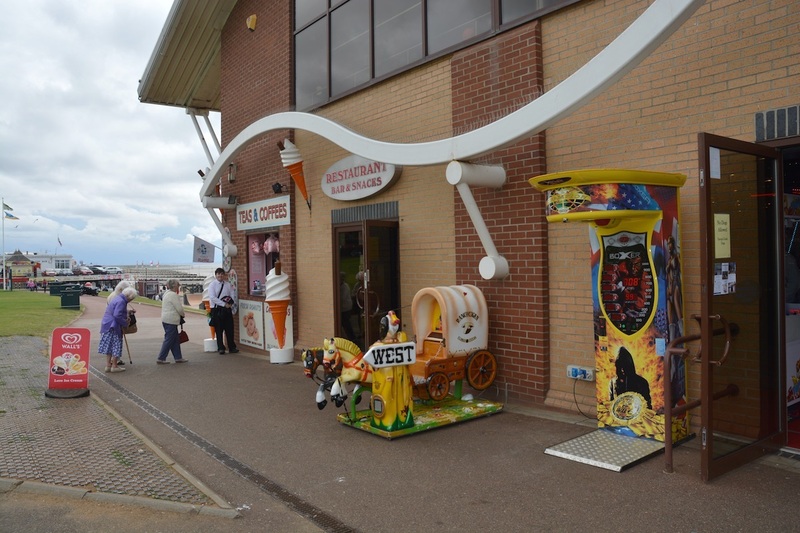 Underneath the main Pier amusement arcade building is the place to go if you’re looking for something to eat or fancy a browse round the surf shop. 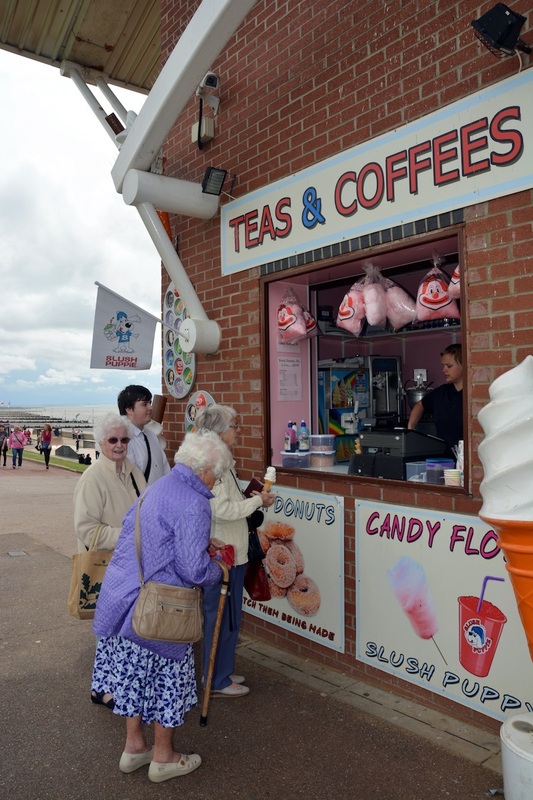 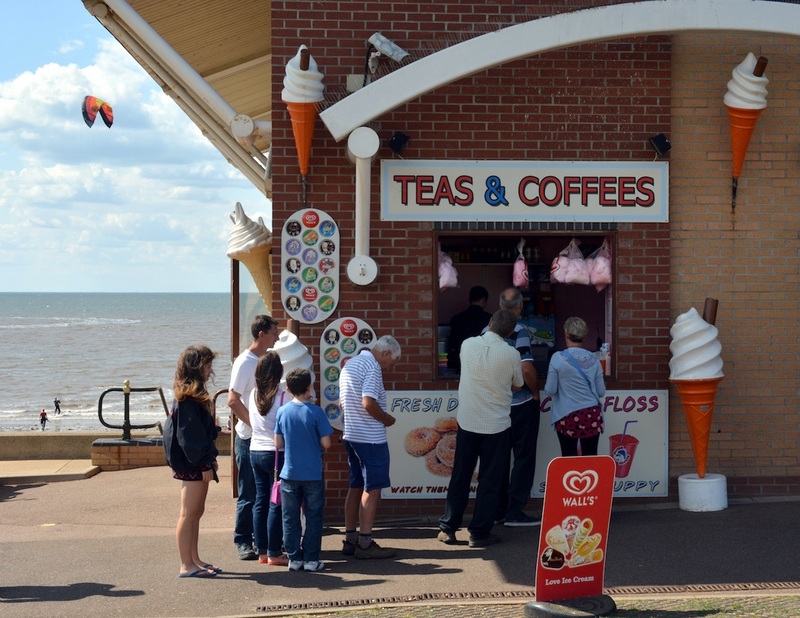 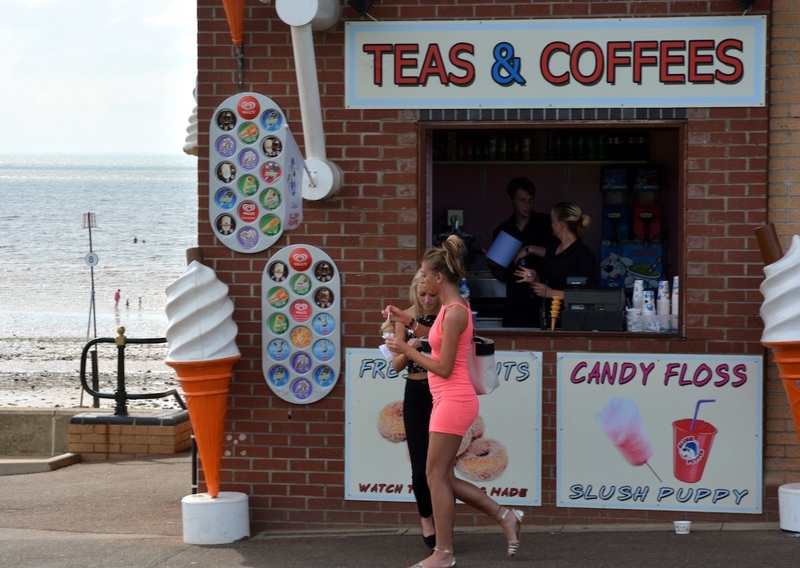 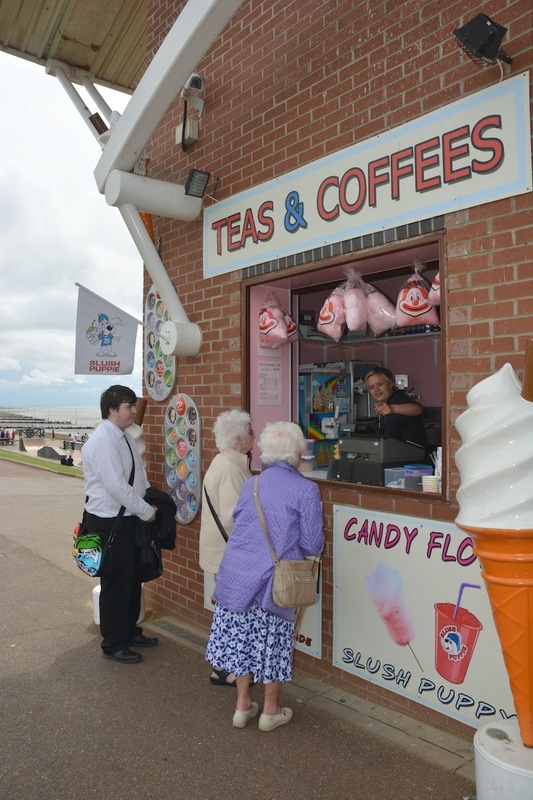 At the front of the Pier there’s a kiosk selling delicious ice creams, freshly-made doughnuts, teas, coffees and snacks. 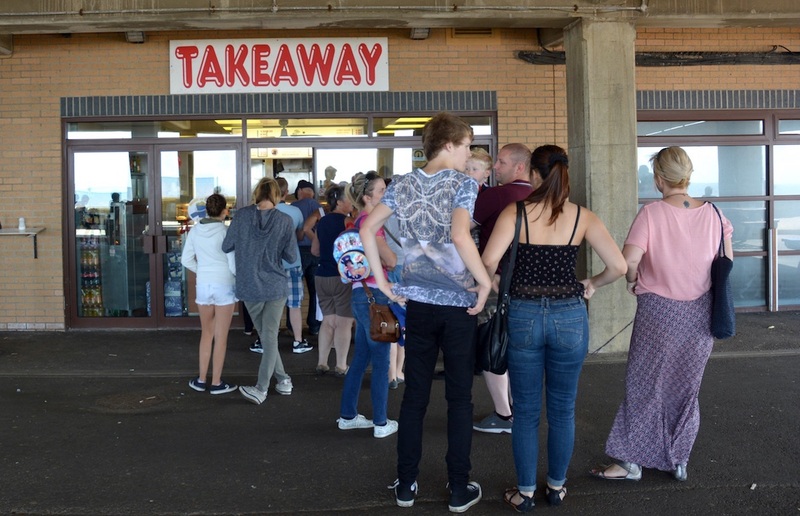 For something more substantial, the famous Castaway’s fish and chip restaurant sells mouth-watering meals to eat in or take out and enjoy on the nearby green. Meanwhile Surface is a great place to shop for men’s, women’s and children’s surfing gear, including O’Neil, RipCurl, Reef, Oakley and more. 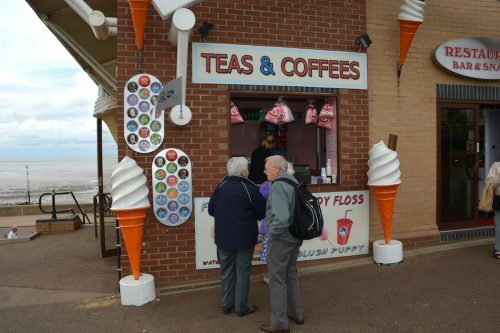 It’s also where to go to find out about SUP Boarding and Kite Surfing Lessons.